Time is Money! And I want ALL of it! Do I know how many hours can I bill on the current project? How much time did I spent on the just concluded project? How do I give my client a realistic project estimate? How much should I quote my client for the upcoming project? How much time did my team spent on non-billable work? Can i have automated time tracking? Did my team actually spent the hours they claim they did on the task? Features That Make Your TEAMS Tick! Time Log saves you time from tracking time. Use the Time Tracking Timer to automatically track time spent on your tasks & get more time to focus on real work. What else just enter your task notes upon completion and hit save! No Hassles. No Distractions. Increased Productivity. Charge your team's true worth! 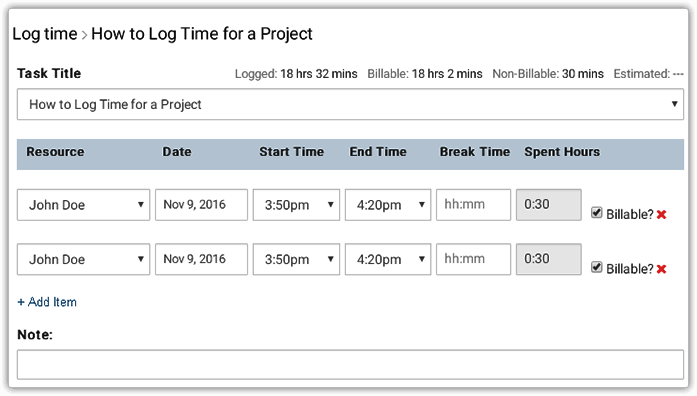 Easily Mark your billable and non-billable hours with Time Tracking Add-on in a click. View your team's time spend in a single view & confidently generate accurate invoices for your customers. ALL your team's work in a single view. 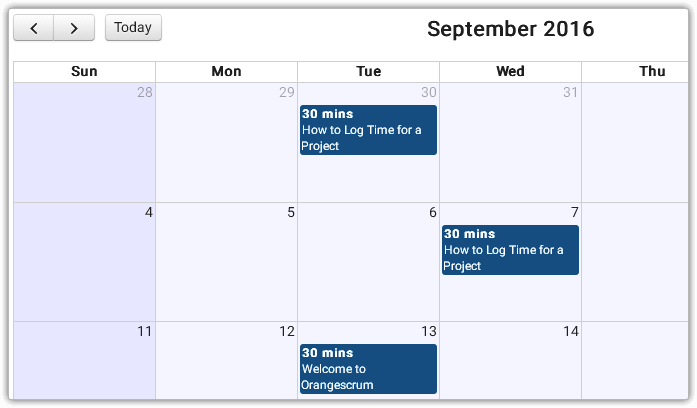 Quick Day, Week & Month views shows how your teams are occupied and also tasks to be delivered during the day and week. Track well and Deliver ahead of Time with our Time Tracking Add-on!